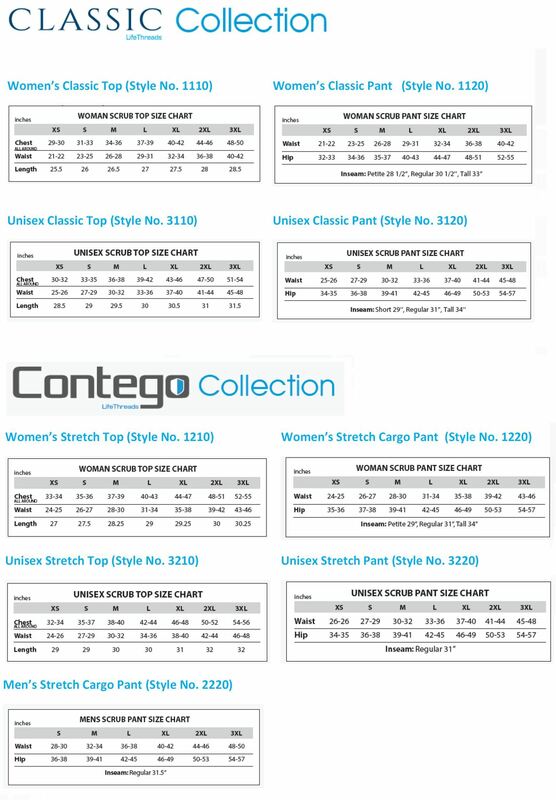 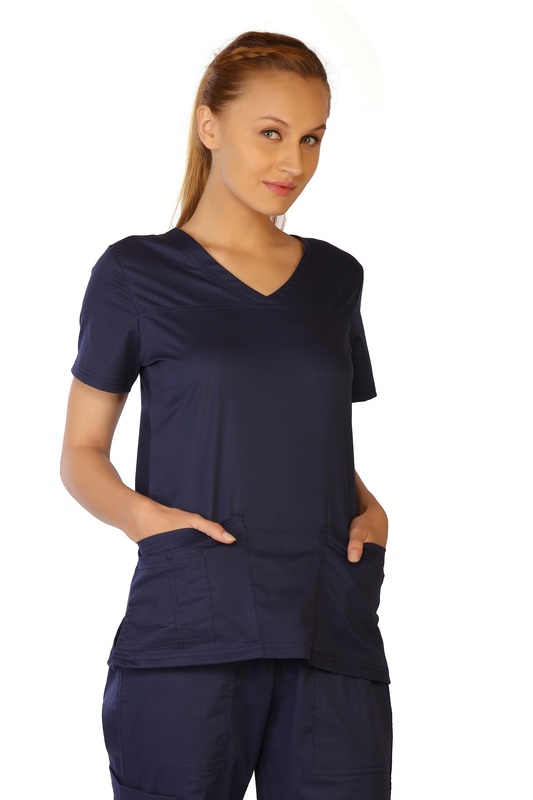 Lifethreads Womens Classic Bottoms Are Design To Last And Protect. 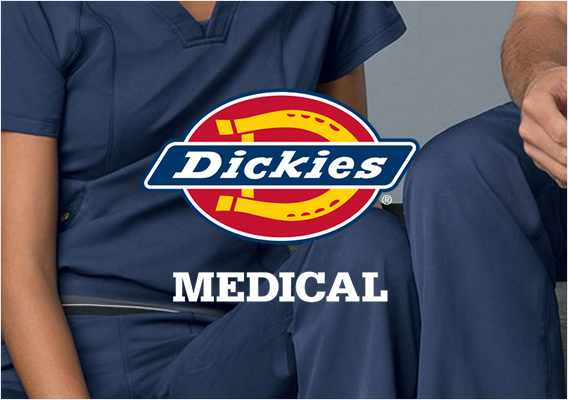 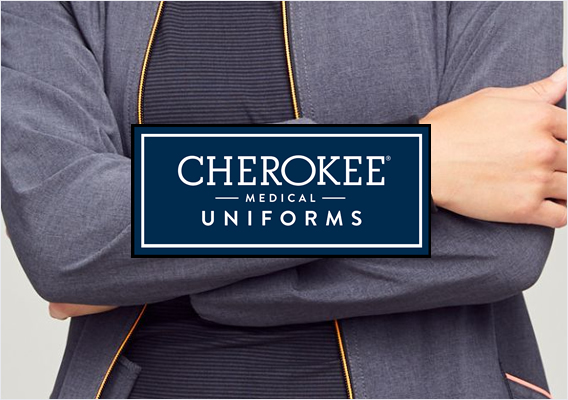 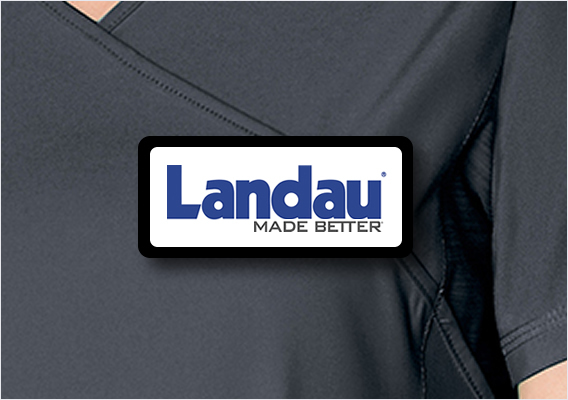 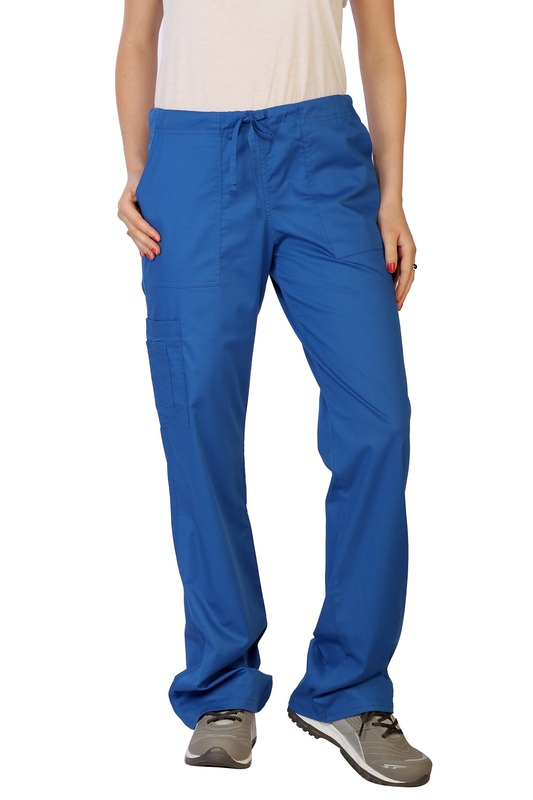 Our Comfortable Bottoms Contain An Antimicrobial Agent That Inhibits Bacterial Growth On Them, Combined With Fluid Barrier Protection That Repels Fluids Like Blood, Vomit, Urine Or Chemicals. 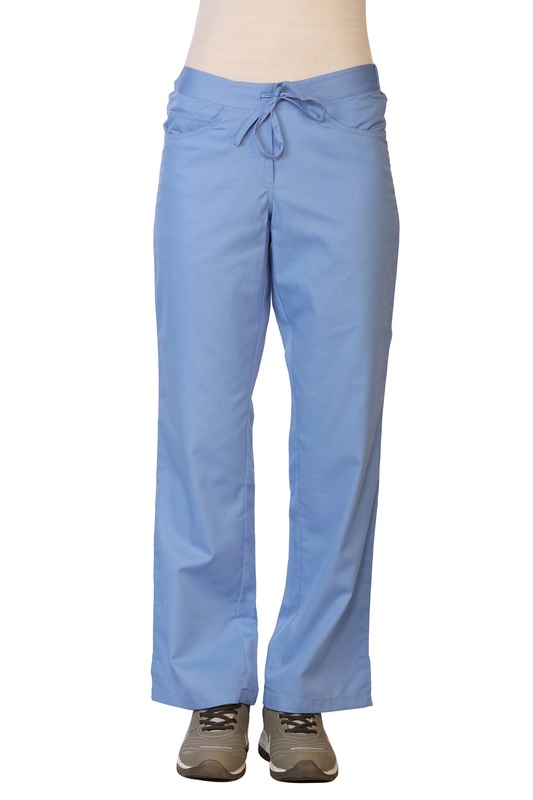 The Scrub Bottoms Have A Boot-Cut, A Drawstring Waist With Back Elastic And A Relaxing Fit Making It Comfortable To Wear. 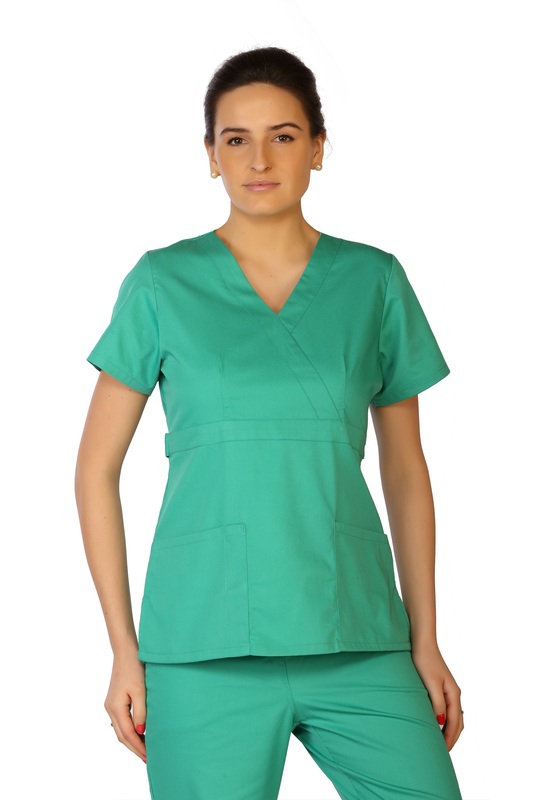 Boot-Leg Cut, Modern Drawstring With Back Elastic, 2 Front Slash Pockets, 1 Instrument Pockets, 2 Back Patch Pockets, Polyester 65% Cotton 35%.